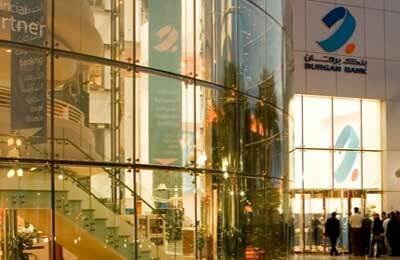 Kuwait's Burgan Bank, which recently bought the Turkish arm of EFG Eurobank, is planning to buy a quarter stake in Malta-based trade finance specialist Fimbank, Burgan said in a statement on Sunday. Burgan, the commercial banking arm of Kuwait Projects Co (Kipco), has received approval from the Gulf state's central bank for the acquisition, it said. "The acquisition is conditional on signing the final agreement with Fimbank and approval from relevant authorities in Malta," Burgan said. Fimbank specialises in international trade finance, forfaiting and factoring. It fully owns a forfaiting subsidiary, London Forfaiting Company, and has interests in factoring ventures with local operators in emerging countries. In February, credit rating agency Fitch revised its rating on Fimbank to negative from stable citing its weakening capital ratios in the past two years.